If I was cynical..which I am. I would say this nothing less than an attempt at self promotion which is absolutely fine but it does not capture the title of the film. 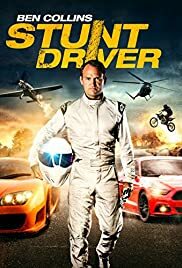 Ben Collins as we all know is a magnificent driver and with the exception of the habitual shots of him driving from location to location in his Vanquish; the driving is top notch. In fact the whole thing is very good - great camera work, nice little plot work up but at the end of the day it is very contrived and unfortunately in a bad way. 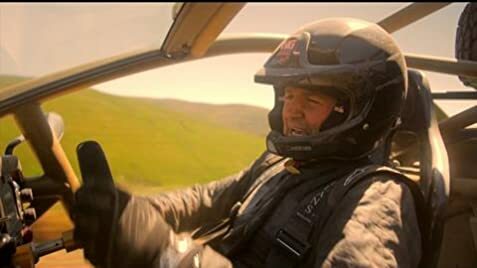 You would have to have be an amoeba to not realise that a supercar isn't going to do the job required and so we enter this series of awkward setups which basically is Ben doing a good job of trying to be a car reviewer - as I said it really seems to be a pitch to get a job on Top Gear and nothing else. All in all not a bad way to spend an hour or so but it could have been so much more.